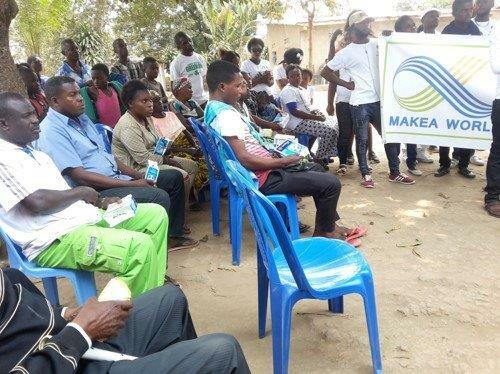 Makea World’s first project and intervention was a response to the humanitarian crisis that followed the Rwanda genocide in 1994, collecting drugs, medical supplies and other medical equipment for the victims. This project impacted some 13,000 lives and was carried out over a period of 7 months. 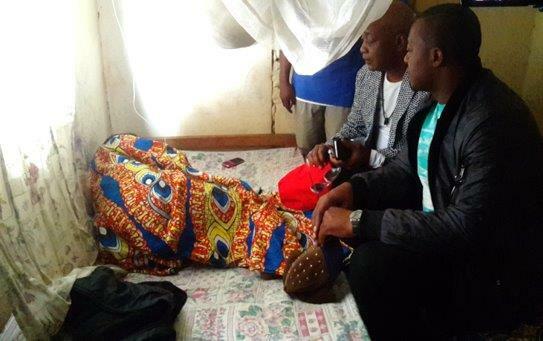 In 2014, as the world witnessed in shock the ravage of the Ebola virus in West Africa, Makea World partnered with Medecins Sans Frontieres (MSF) to assist the authorities in Guinea to cope with the Ebola crisis. 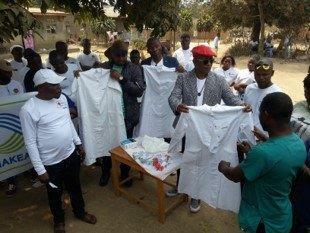 It is estimated that our partnership with MSF impacted at least 20,000 lives in Guinea. 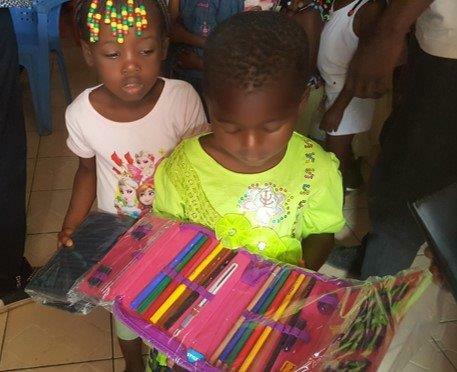 In 2000, Makea World mobilised resources for the construction of a school in New Bell, Douala, Cameroon, as well as the provision of school supplies to the disadvantaged children of New Bell. 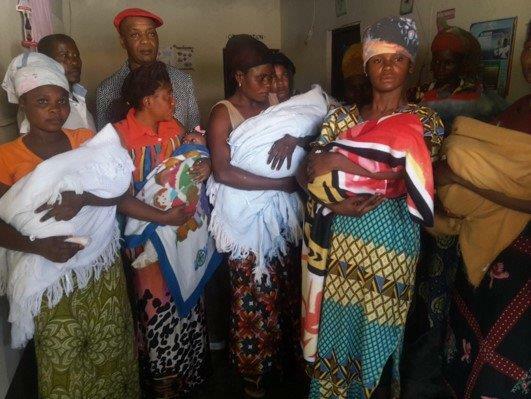 Other initiatives were undertaken, including the ongoing initiative to provide medical equipment for a new hospital in Nkongsamba, Cameroon. 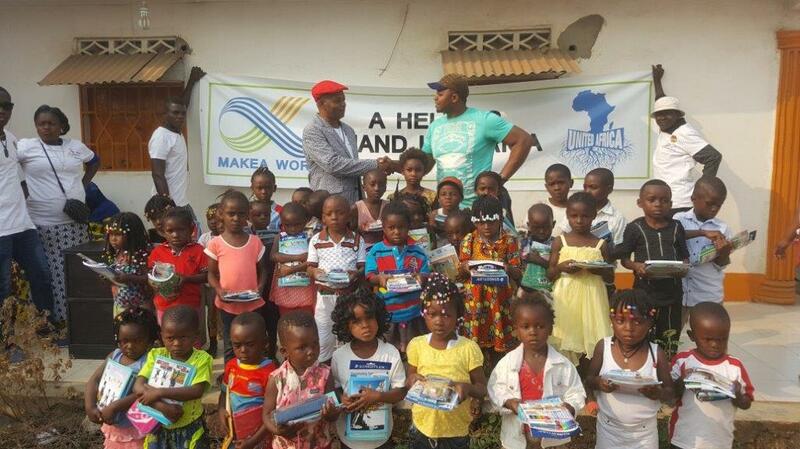 In 2015, Makea World worked with Zoomlion Ghana and AVG Koln to install a small plant in Accra for the incineration of solid waste and generation of clean energy from biogas. 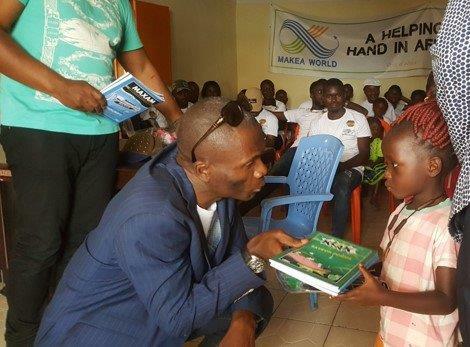 Makea World partners with Dechem United Ghana in its youth development programme under the initiative of Football for the Future, which helps African migrants integrate in football clubs in Europe and Africa. Makea World partners with Gormeyer FC Kenya in its youth development programme under the initiative of Football for the Future, which helps African migrants integrate in football clubs in Europe and Africa. 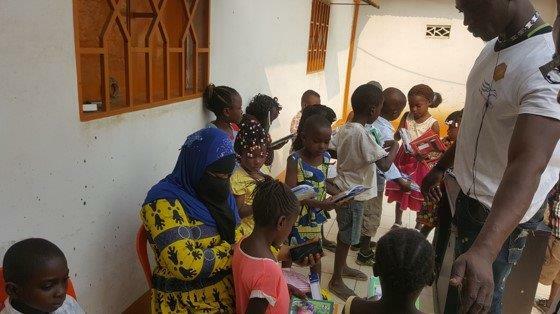 Makea World mobilised funds for the preservation of the Goree Island in Senegal, in consideration of the historical and cultural importance of this site, having served as a boarding hub for slaves until the abolition of slavery in 1848. In 1978, the island was placed on the world heritage list, under the auspices of UNESCO. In 2004, Makea World partnered with UNESCO for a cultural exposition and concert on African art and sculptures in Germany (Steyler Missionare de Sankt Augustin), showcasing African culture with some of the sculptures dating more than 500 years. 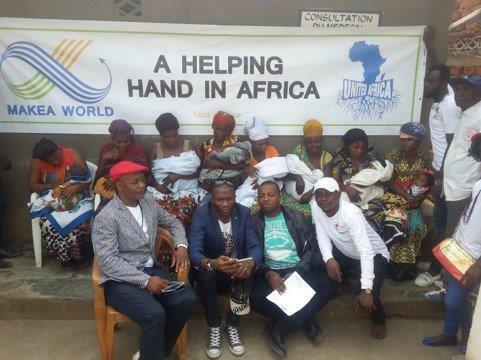 In 2014, Makea World organised, in partnership with Cameroon Football Federation and German Football Federation, the international football friendly between Germany and Cameroon in Monchengladbach during a cultural week, the proceeds of which were for the benefit of disadvantaged children.